Come join us at Hillside Gardens on June 4 for this special event, celebrating the beauty of Spring in the Rocky Mountains. Stroll the garden with music from Chamber Orchestra musicians along the way. 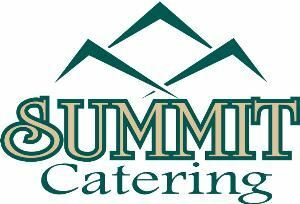 Eat a sumptuous, catered meal. 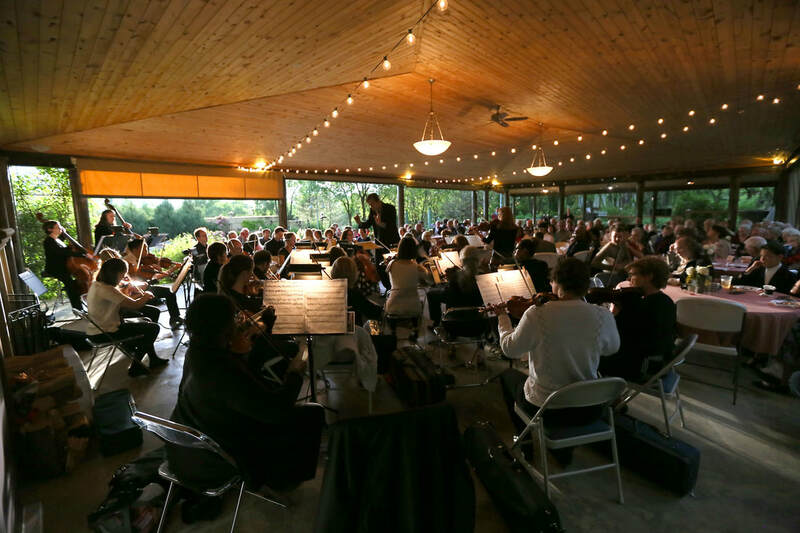 Then let the orchestra serenade you as the sun sets on this idyllic setting, with special performances by Principal Flautist Allison Gioscia and our resident Baroque expert, Elisa Wicks. It’s an evening of friendship, elegance, and great music. Fresh Brewed Coffee with Cream and Sweeteners.